Buying a house is supposed to be a fun and exciting time. The only problem is that you have to make sure your excitement doesn’t make you stop from seeing any issues that a property may have. As much as you may feel that a certain property has stolen your heart, if it exhibits a number of red flags, you should leave it behind. Let’s review a number of these red flags. First, inspect the neighborhood. Are people seemingly leaving in a mass exodus? Make sure that you speak to some of the residents and ask about what the community is like. Also check out the land. If you find that the yard slopes downward towards the property, it is possible that rainwater would run down it and damage the foundations. Use your nose: bad smells in or out the property are a bad sign. Also look for bugs and insects. Make sure you speak to others in the street about this, as they are likely to know about pests. 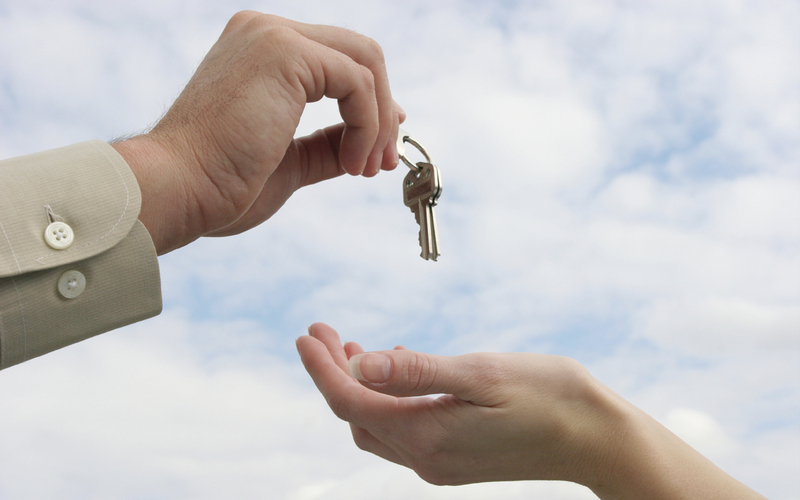 Secondly, you need to know whether the property you are buying is a regular sale, a short sale or a foreclosure sale. Indeed, these properties tend to be the cheapest, but that is because they often require a lot of work or because the entire neighborhood is declining. The bottom line is very simply that a home should never be bought unless a professional inspector has given you the green light. However, the hints and tips above should tell you whether or not it is worth investing in an inspection at all. If any problems are present, you can choose to walk away from the property, or you can request a huge discount on the purchase price so you can arrange the necessary repairs. Also, always trust the advice of home inspectors. Their goal is to make sure you get a good deal on a property.